Published by Ronald Fox 1978. 1978. 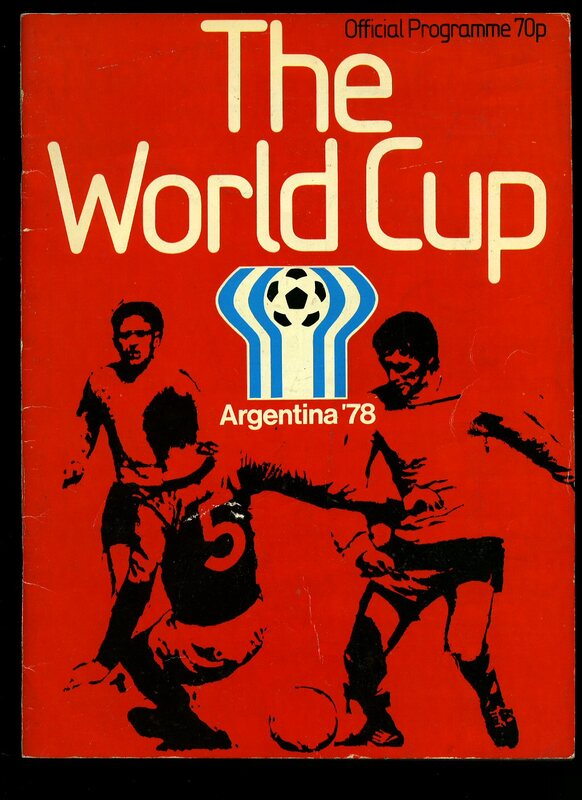 Publisher's original stapled red and white card covers. Folio 11'' x 8¼''. Contains 82 printed pages of text with colour and monochrome photographs throughout. In Very Good condition. Member of the P.B.F.A. Published by Zed Books Ltd., 57 Caledonian Road, London First Thus Edition 1987. 1987. Published by Nelson Doubleday, Inc. 1965. Publisher's original stapled colour illustrated card wrap covers. 8vo. 8½'' x 5½'' 64 pp. Perforated colour illustrations all adhered in place through the book, monochrome illustrations. Label for album case to the title page. In Very Good clean and bright condition, no dust wrapper as published. We currently hold in stock 30 other titles in the series. Member of the P.B.F.A. 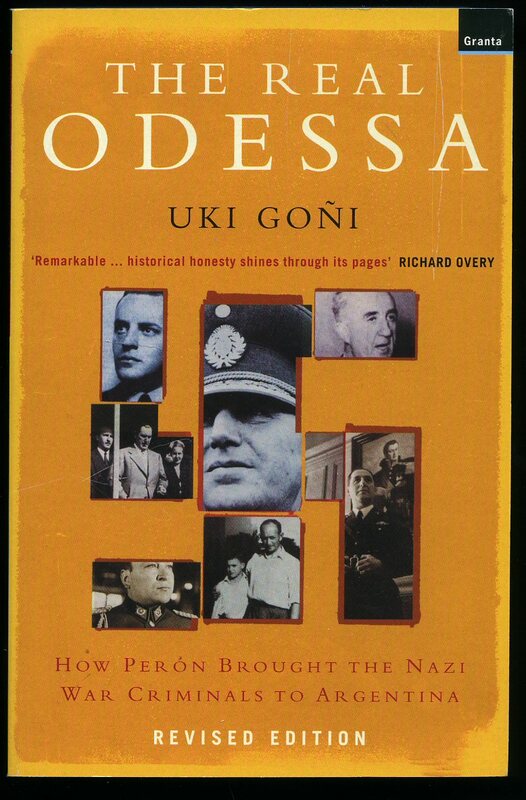 Published by Fourth Estate, London 1996. London 1996. 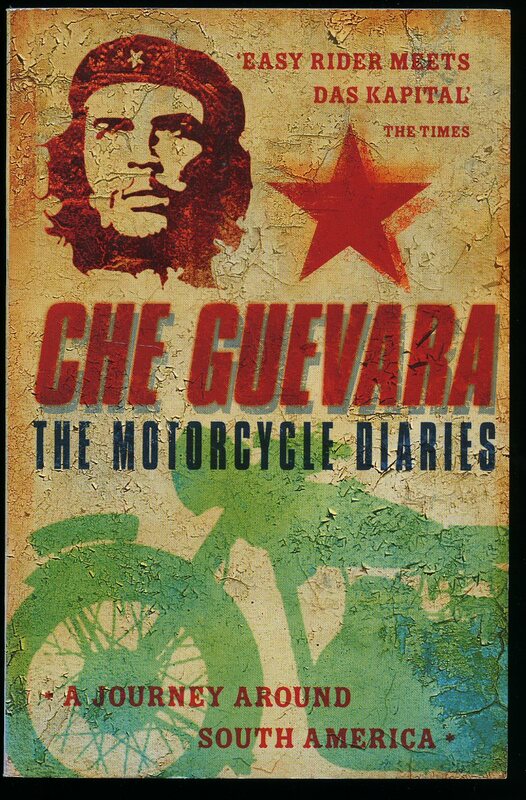 Published by Granta Books, London 2003. London 2003. 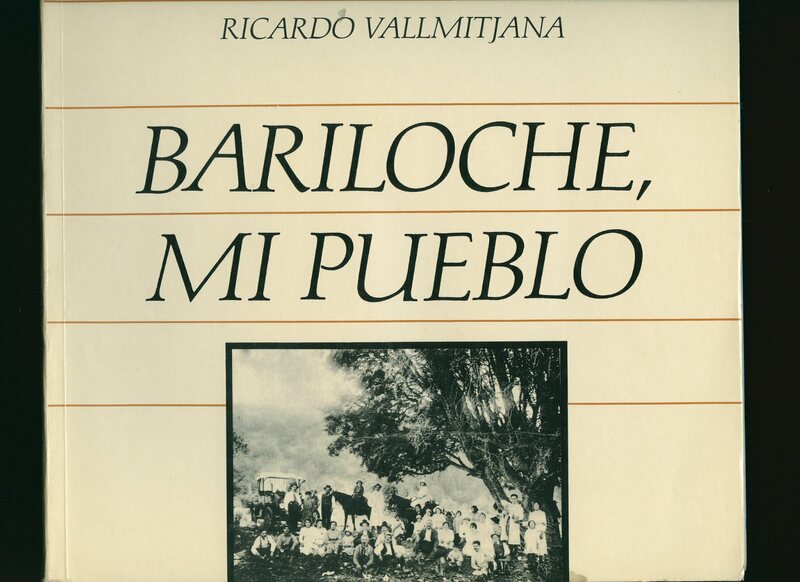 Published by Editorial del Nuevo Extremo S. A. Juncal 4651, Buenos Aires, Argentina First Edition Eighth Impression August 1999. Argentina 1999. 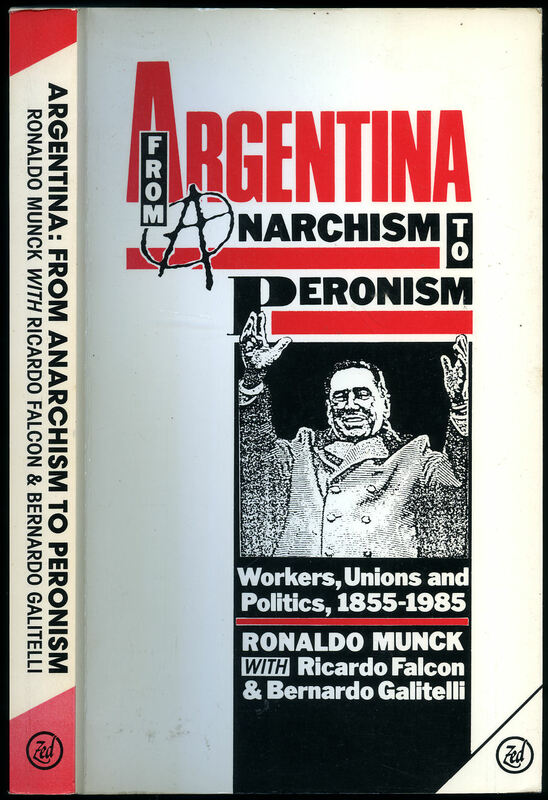 Published by St. George's College, Buenos Aires, Argentina First Edition 1998. Argentina 1998. First edition hard back binding in publisher's original burgundy cloth covers, gilt title to the spine and to the front cover. Folio 12'' x 9½''. 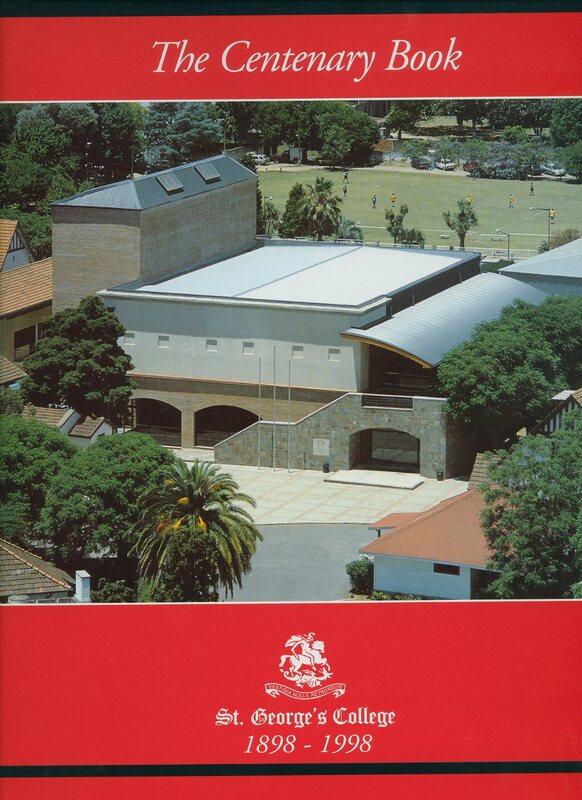 Contains 111 printed pages of text with colour and monochrome photographs throughout. Fine condition book in near Fine condition dust wrapper with tiny rubs to the spine tips and corners. Dust wrapper supplied in archive acetate film protection, it does not adhere to the book or to the dust wrapper. Member of the P.B.F.A. 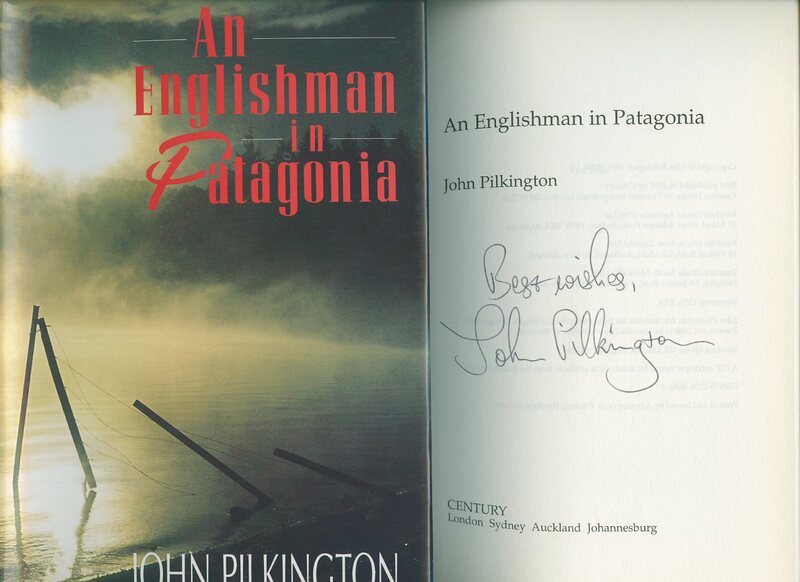 Published by Century, Random House, 20 Vauxhall Bridge Road, London Reprinted Edition 2004 [First Edition 1991]. London 2004. 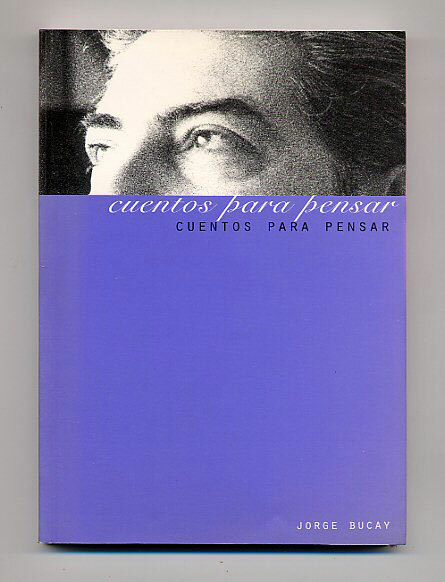 Published Ediciones Fundacion Antorchas, Buenos Aires First Edition 1989. Argentina 1989. Printed at the English Printery of J. 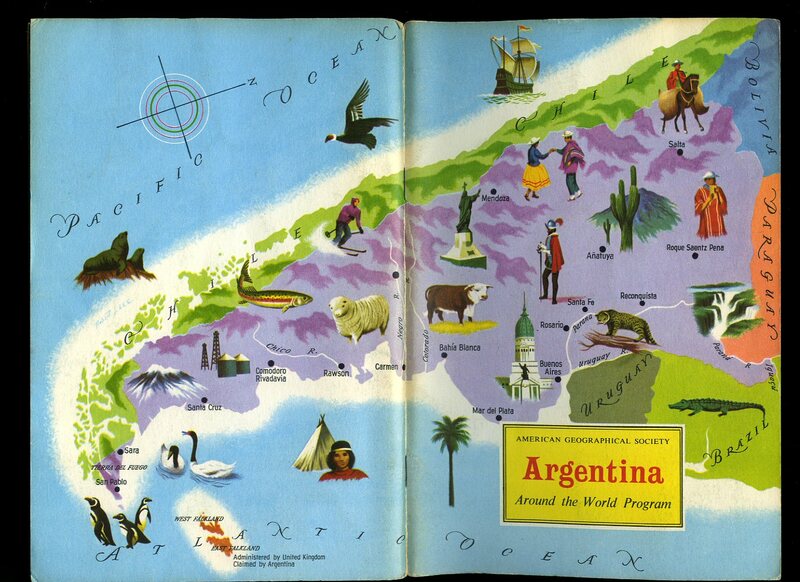 A. Geldart, Buenos Aires, First Edition 1931. 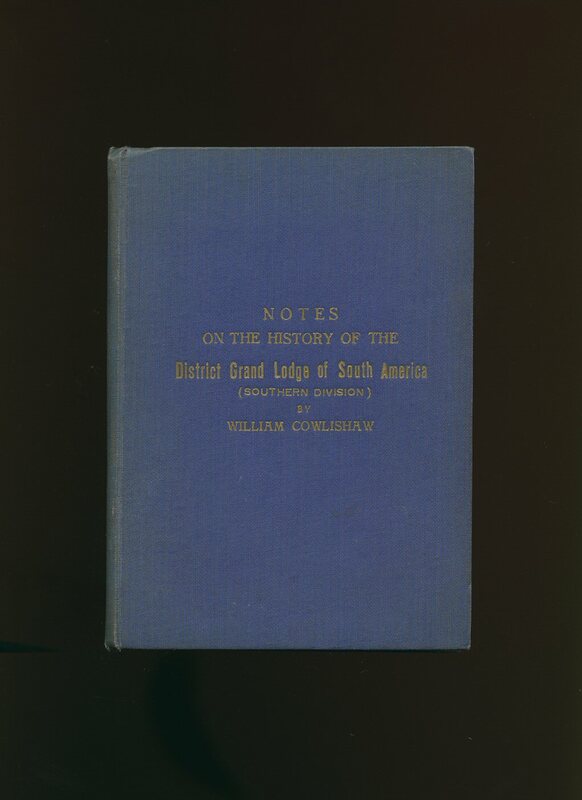 First edition hard back binding in publisher's original purple cloth covers, gilt title and author lettering to the upper panel. 8vo. 7½'' x 5¼''. Contains [xvi] 186 printed pages of text with six full-page monochrome photographs throughout. One page section between pages 64-80 had been adhered back in, spine sun darkened, ink name inside and in Very Good condition, no dust wrapper as published. Member of the P.B.F.A. Published by Weidenfeld and Nicolson, 11 St. John's Hill, London First Edition 1978. 1978. First edition hard back binding in publisher's original pale lavender paper covered boards, gilt title and author lettering to the spine. 8vo. 9½'' x 6¼''. Contains 305 printed pages of text with monochrome photographs throughout. Some wear to the spine ends and lower corners. Very Good condition book in Very Good condition dust wrapper with nicks to the lower spine end, not price clipped. 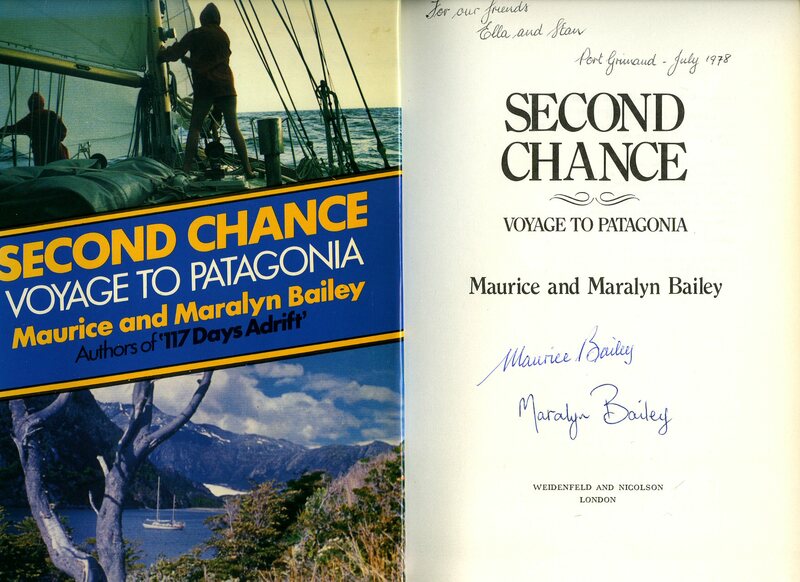 DOUBLE SIGNED by both the Authors to the title page 'For our friends Ella and Stan, Port Grimaud, July 1978, Maurice Bailey, Maralyn Bailey.' Dust wrapper supplied in archive acetate film protection, it does not adhere to the book or to the dust wrapper. Member of the P.B.F.A.